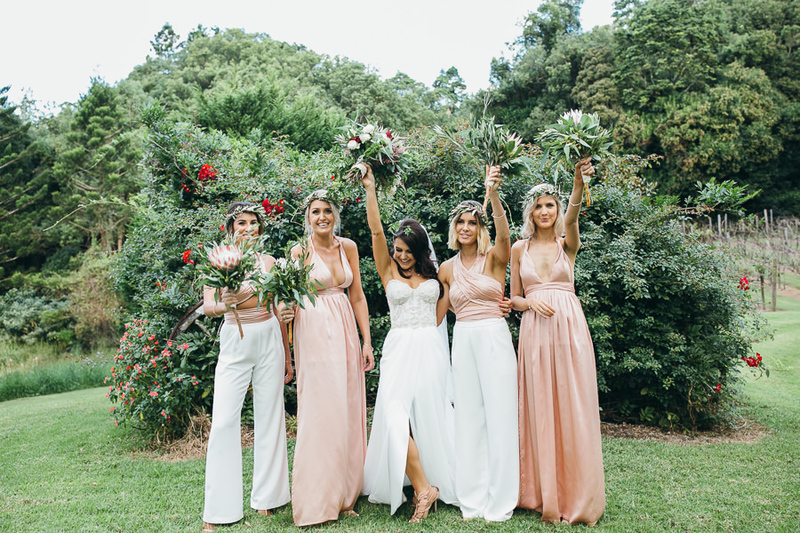 This glorious property is located at the gateway to the Blackall Ranges in the heart of Maleny and in close proximity to the picturesque Glass House Mountains. 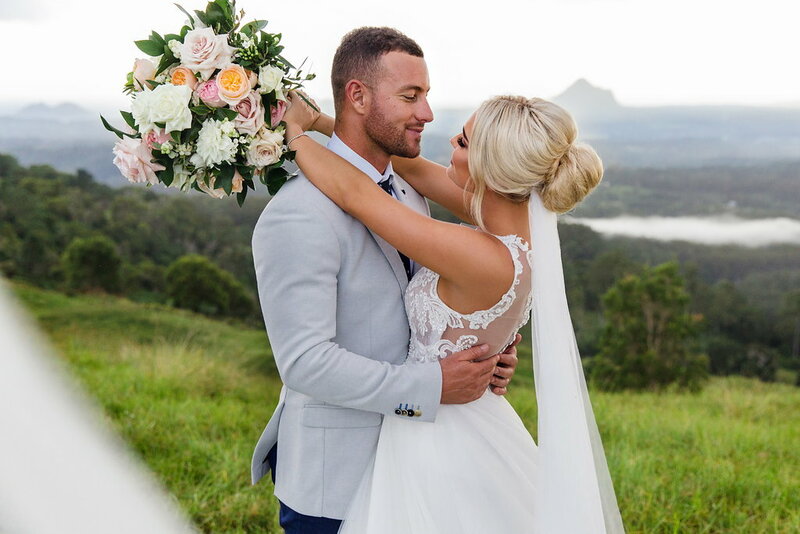 You may have seen many a wedding image with the stunning mountain ranges in the background and a pretty famous tree taking pride of place, Mountain View road is just a hop skip and a jump away from beautiful Maleny Manor, so your post celebration wedding photography hold boundless location opportunities. 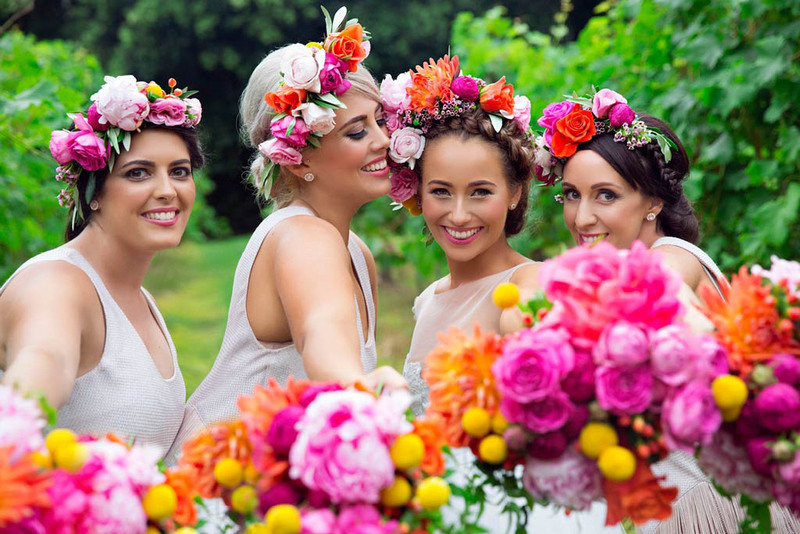 Maleny Manor is a secluded estate, specialising in wedding events. 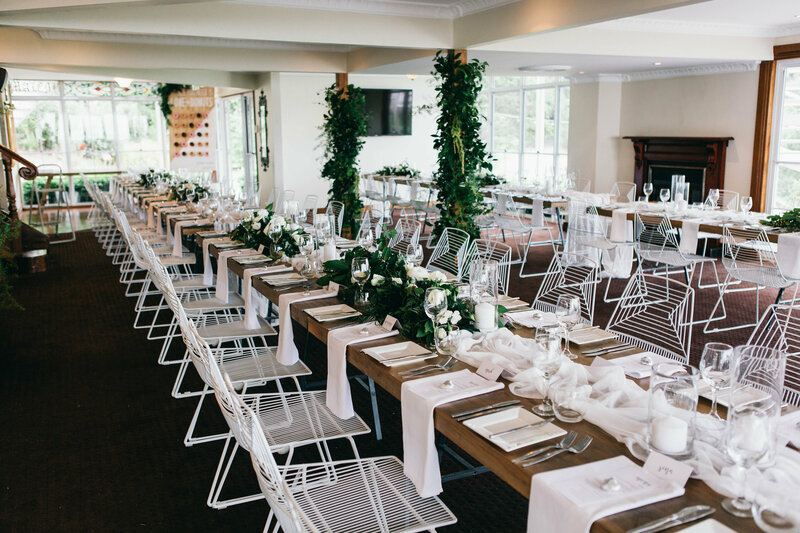 An elegant Manor house reception room, and featuring a purpose built wedding pavilion, this glamourous wedding venue has plenty of space for outdoor celebrations and even a Tipi! 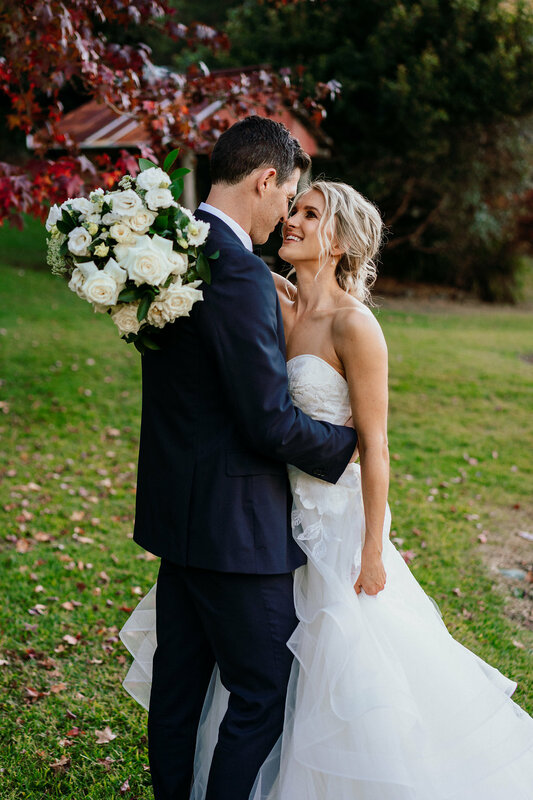 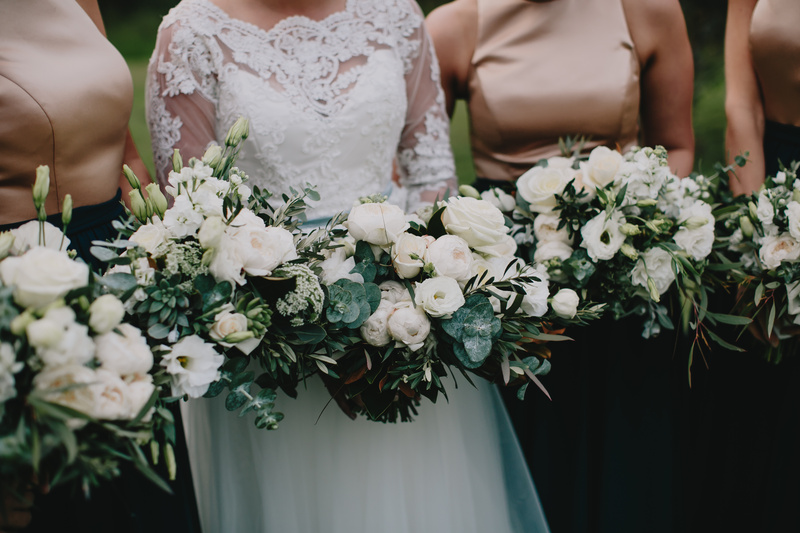 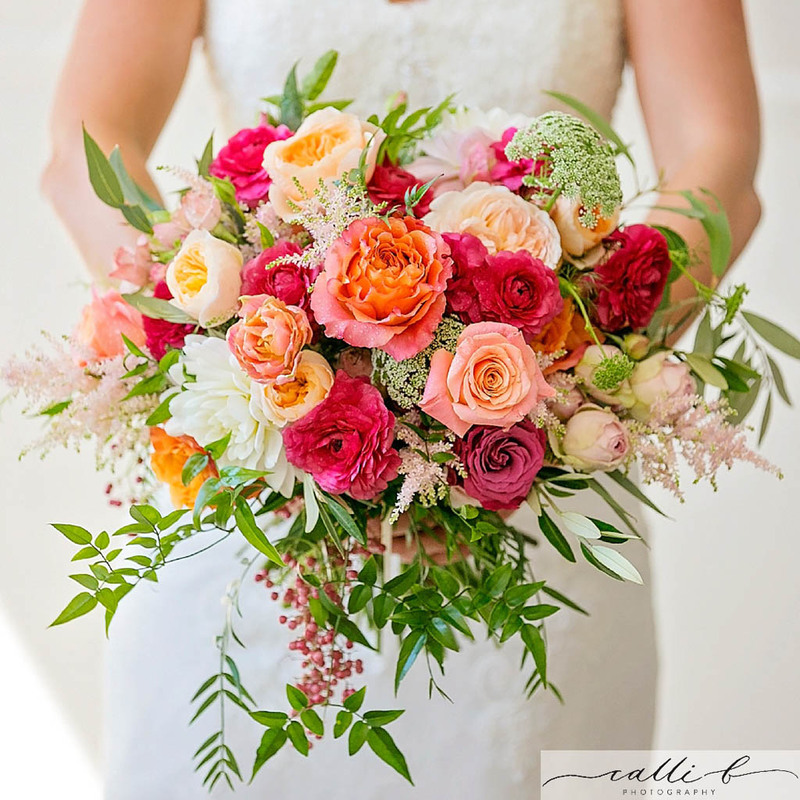 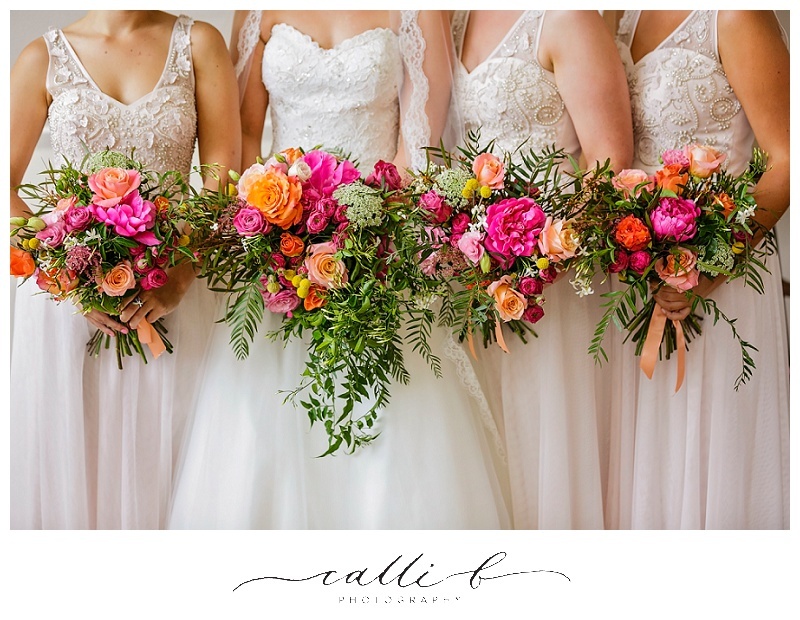 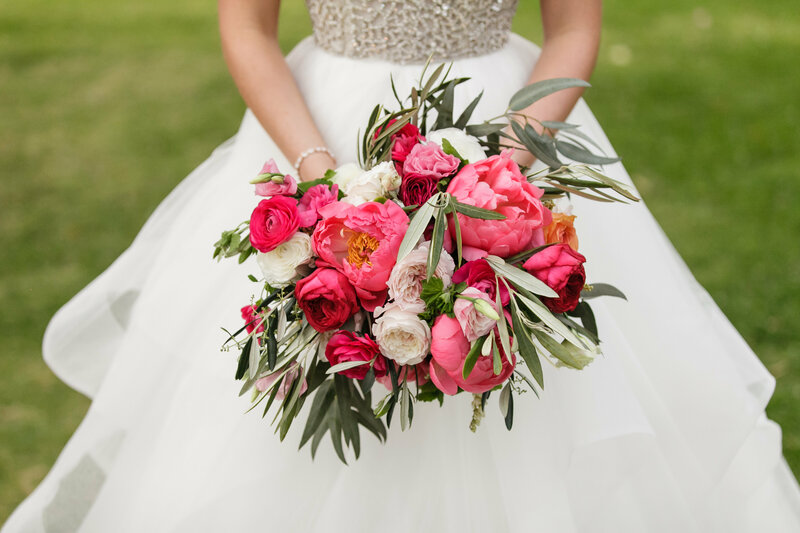 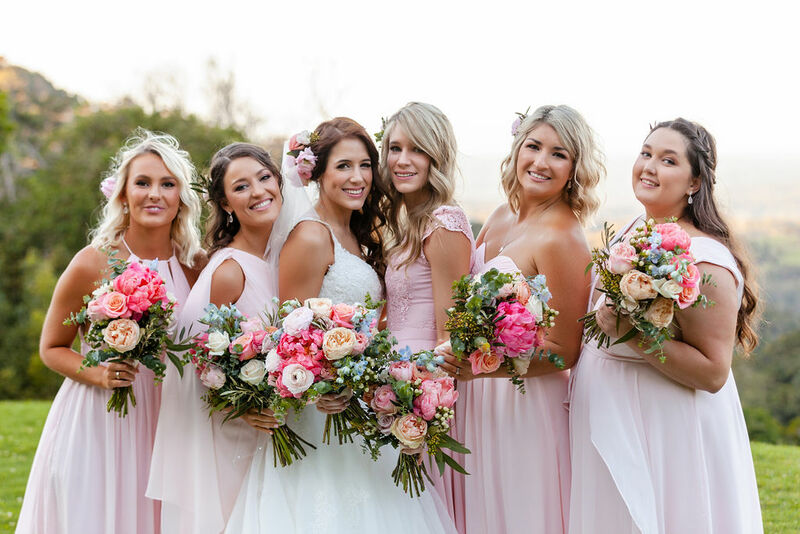 Also providing boutique accommodation for up to 14 guests, Maleny Manor is renowned for its excellence in cuisine and service, and if you have chosen a wedding package that includes flowers we are going to be doing those lovely floral designs for you! 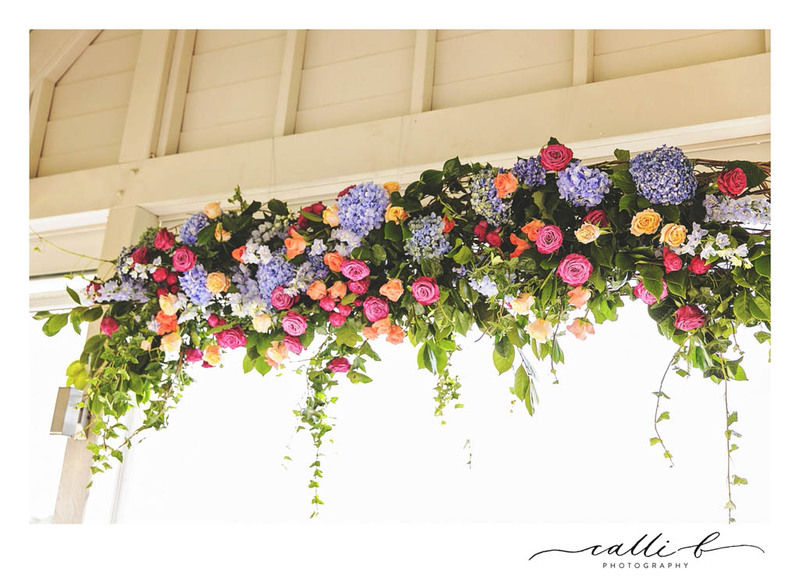 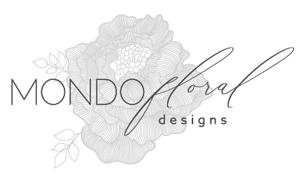 As Maleny Manor’s floral design team, we create beautiful wedding concepts there each week, from pretty pavilion designs, to glamorous tablescapes we love putting our floral stamp on this divine wedding venue, and the wonderful team at Maleny Manor certainly deliver personalised signature style weddings in such a glamorous and unforgettable way.